The Maine State Police are searching for a man who they say has made threats to family and friends and may be armed. Joshua L. Hussey, 41, is wanted on multiple warrants, including an extradition probation revocation warrant related to a felony domestic violence charge and a domestic violence terrorizing warrant, according to the state police. 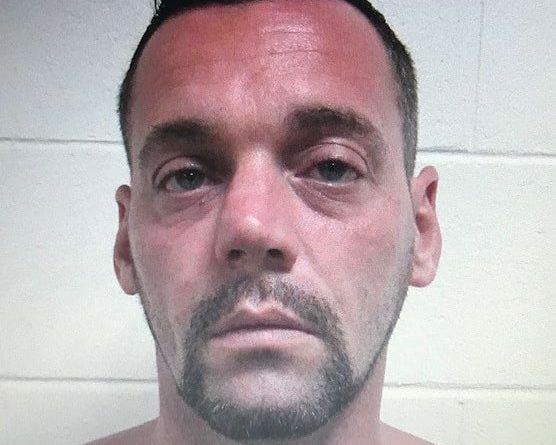 Hussey, who is believed to be in the Androscoggin or Oxford County, may be armed based on threats he has allegedly made to family and friends, according to the state police. Anyone with information about Hussey’s whereabouts can contact Trooper Nathan Jamo at 624-7076.